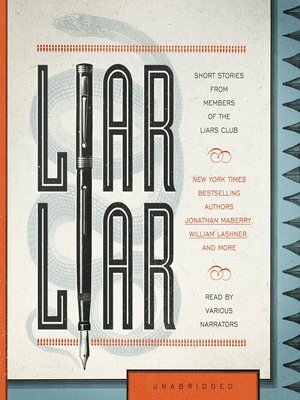 "Lying is essential to good storytelling. Daily, we writers sit at our computers—or legal tablets or Underwoods—and write down a bunch of untruths, piling one on top of the other, page after paltering page. We compound them, massage them, edit them, spin them, cut-and-paste them, until we're satisfied that, despite how outlandish or otherworldly these lies are, you, the reader, will swallow them. A portion of the proceeds from this audio collection will benefit literacy programs. Kelly Simmons is a former journalist and current novelist and advertising creative director. She is the author of the critically acclaimed novels One More Day, Standing Still, and The Bird House. Merry Jones is the author of the Harper Jennings thrillers and the Zoe Hayes mysteries. She has also written humor and nonfiction. She is a graduate of Cornell University and the University of Pennsylvania and lives outside of Philadelphia.